The DFSDudes provide insight all year long to guide season-long fantasy owners to championships and assist DFS players to set winning lineups. 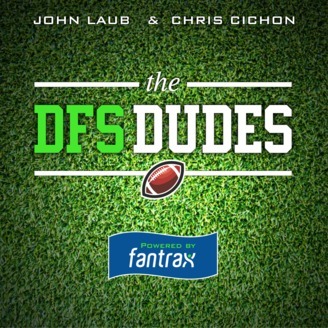 Chris (@TheBigCheeShow) and John (@GridironSchol91) analyze the incoming prospects, coaching changes, free-agent acquisitions and weekly matchups for the diehard fanatics. The Divisional Playoffs are here. It is cold in New England, but the Patriots are getting hot. The City of Angels welcome America’s Team, and coach Sean McVay is scheming to defeat the Cowboys’ red hot defense. 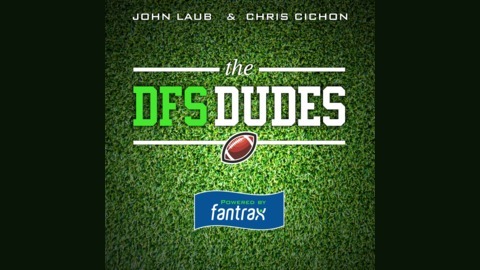 Chris and John deliver all the sage fantasy football advice on the DFS DraftKings slate this weekend. Become a member of the DFSDudes Fantrax team and build better lineups with our Top Shelf and Value plays as well as Who Ya Got? and Over-Under segments. Get into the game this weekend with all the information required to beat the competition.